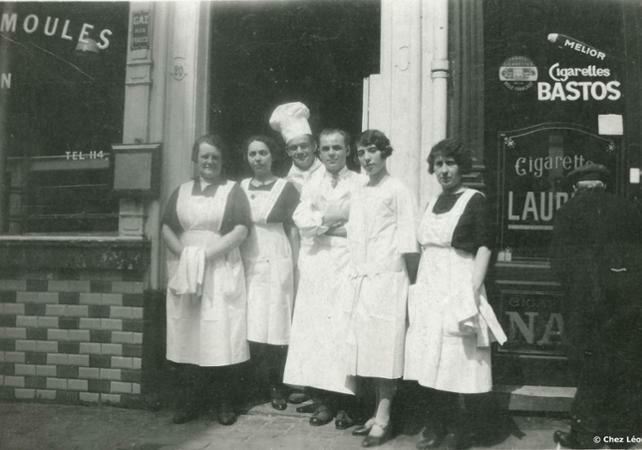 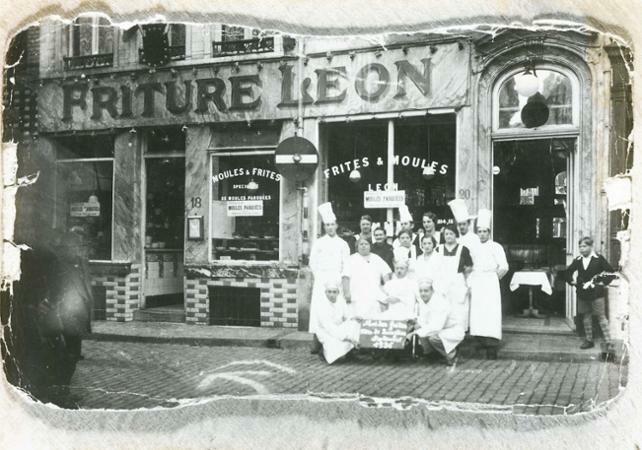 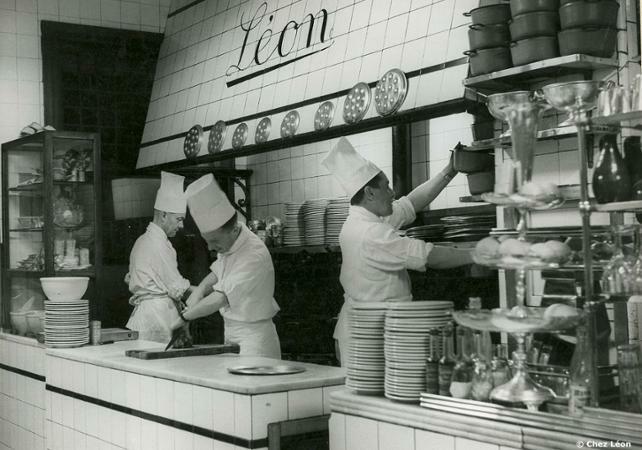 The Chez Léon french fries restaurant opened in 1893 and is one of the most famous restaurants specializing in French fries in Brussels. 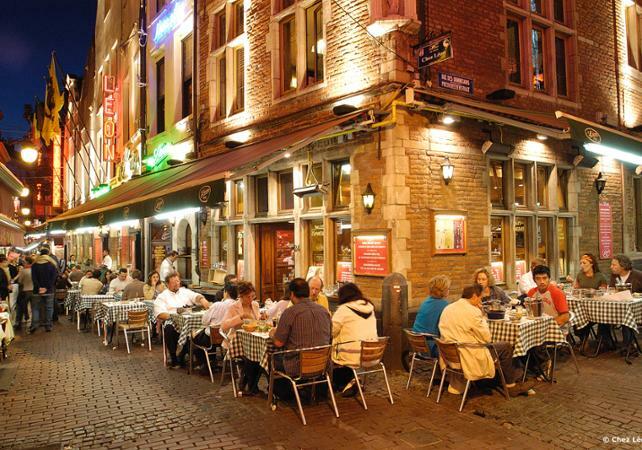 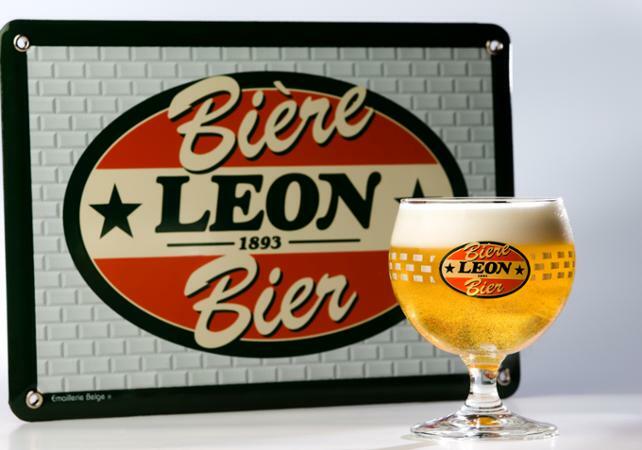 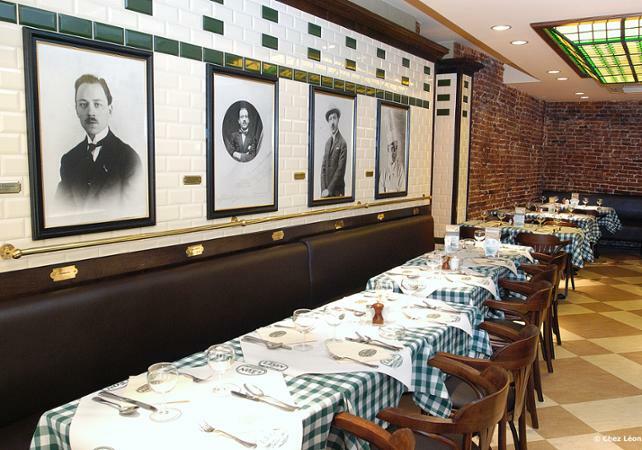 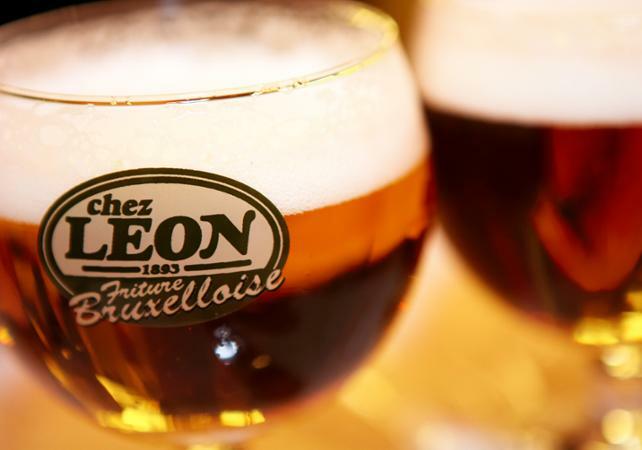 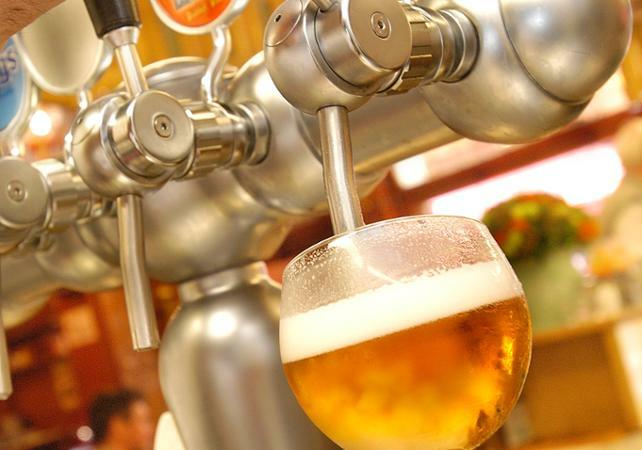 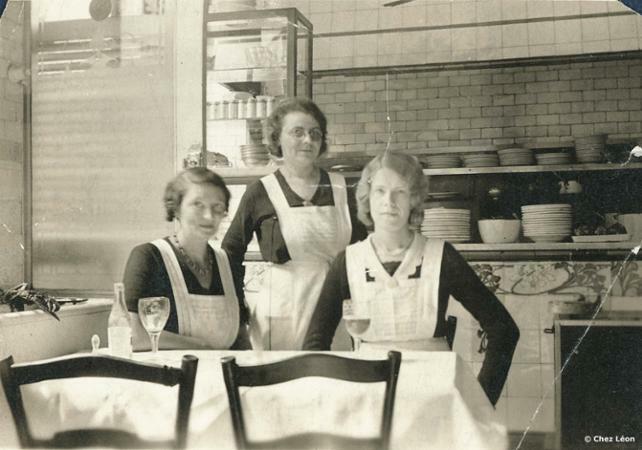 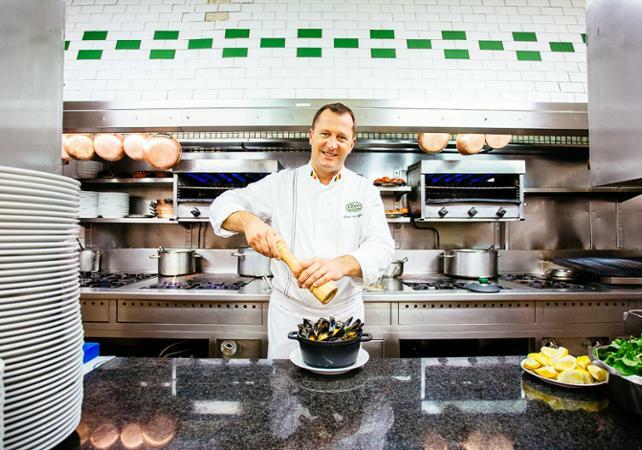 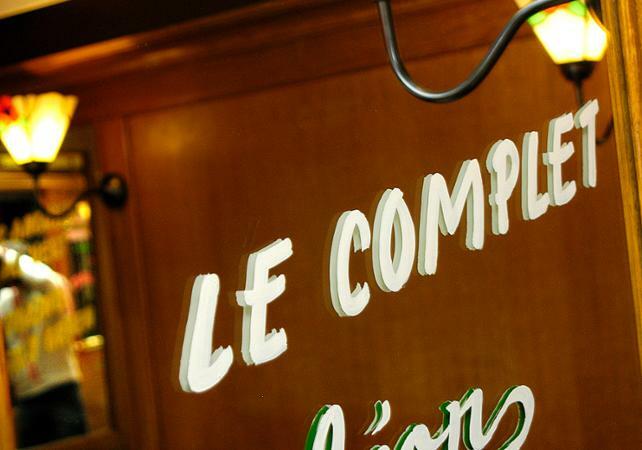 Treat yourself to a typical Belgian menu in a legendary venue! 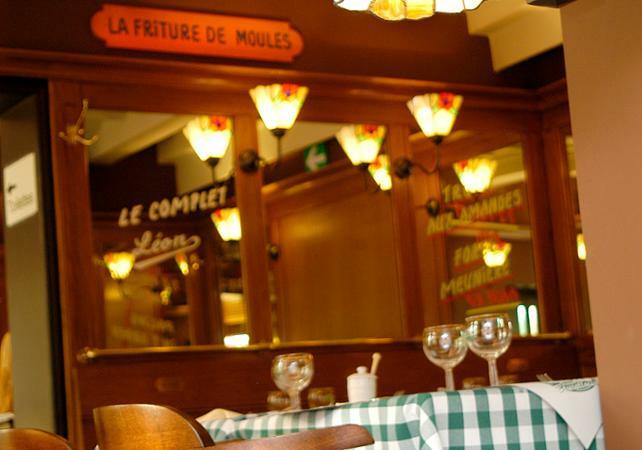 When you make your booking, you will be asked to choose a start date, but please note that your voucher is valid until the end of the current calendar year.